How do companies like yours charter their Customer Success teams? What is the best relationship between the group and your Sales, Marketing, Onboarding/Professional Services, Development, Training and Support departments? 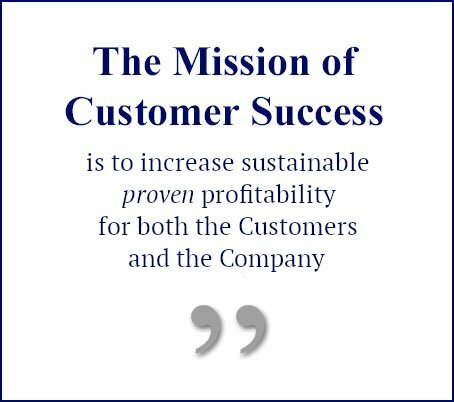 What technologies are going to be needed in order for the Customer Success team to accomplish its mission? What should the staffing model for the team look like as it scales to meet the pressure of increasing new customers? What metrics are typically used to measure performance? 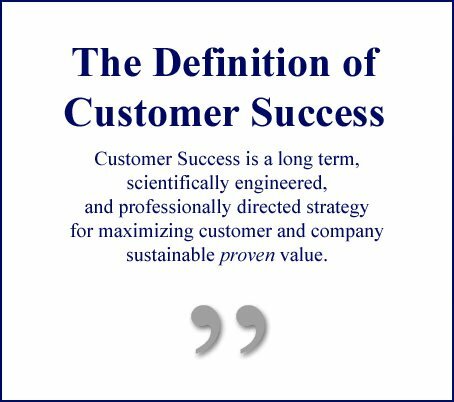 Start the search for answers with a Customer Success Briefing. 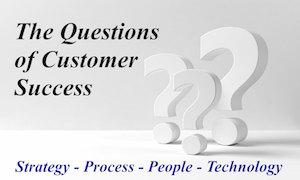 All of these question can be, and have been, answered by trial and error over the first few years of a new Customer Success program’s life. But it doesn’t have to be that way. Instead of reinventing or spinning wheels, your company can accelerate smoothly towards increased effectiveness and profitability. 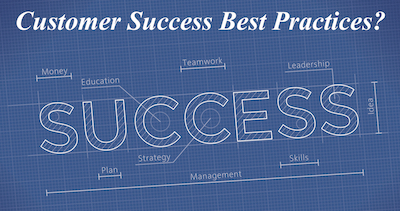 What’s in a Customer Success Briefing? Before the session, we look at your company and its products and income channels, both current and projected. We then review our extensive research database to identify similar companies and the aspects of their customer success programs. We begin the presentation with an overview of the general state of the profession and the strategy, process, people and technology used by comparable companies. The focus is on what is being done and why those choices were made. The second part of the presentation is highly interactive. 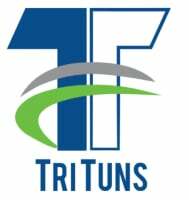 Working through the structure of a customized battery of questions, the goal is to make sure that all members of your senior management team fully understand the range of requirements and options that are involved in designing an effective customer success team. 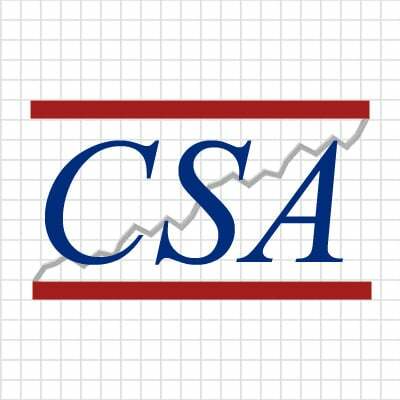 Mikael Blaisdell is the founder and executive director of the Customer Success Association, and has been committed to the development of the new profession since 2006. He is the Moderator of The Customer Success Forum on LinkedIn, the online home of the global customer success community with more than 20K members. 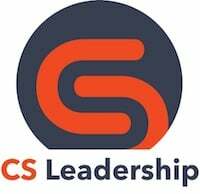 He designed and created the Customer SuccessCon (West / Seattle / East / London) series of professional conferences for Customer Success executives and other CxO’s. 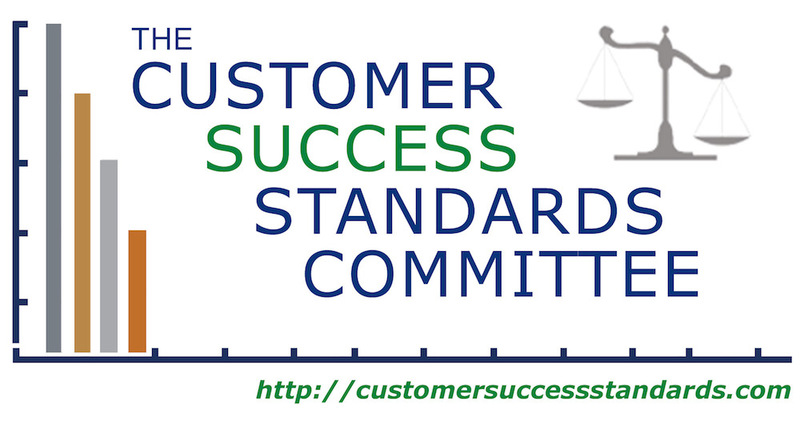 Under his direction, the Customer Success Research and the Customer Success Standards Initiative programs began and continue to conduct the most in-depth studies and analyses of what companies of all types and sizes are doing to ensure increasing profitability through customer retention and relationship optimization.